How Did That Happen? Engineering Safety and Reliability uses lessons learned from real engineering problems to highlight what good engineering practice should be. Hazards to safety have to be recognized so they can be avoided. Where they cannot be avoided, the resulting risk to safety has to be reduced. Expensive and dangerous mistakes occur and are often put down to engineering failure or human error . The truth is usually much more complex and involved, even for the most simple problem. All engineers and managers, therefore, need to be equipped to appreciate, understand and implement the basic principles of safety, health and environmental management in their work. This excellent text is an accessible and readable exploration of why engineering disasters happen. 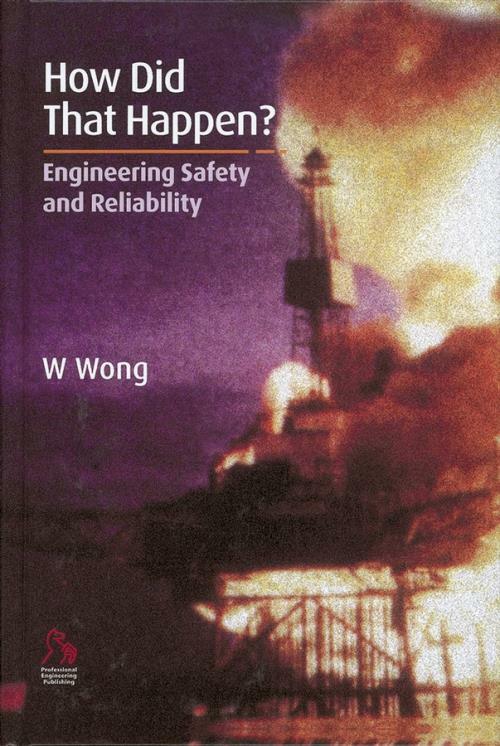 Written for practising engineers, the aim of this book is to draw lessons from engineering problems and disasters, and to ensure that fewer of them happen in the future. Its purpose is to educate engineers in the application of safety and reliability technologies in their work.